David Stein is a Patent Attorney, and is admitted to practice in the State of Ohio as well as before the U.S. Patent and Trademark Office. David earned his Juris Doctor degree from Case Western Reserve University in 2001, and is a member of the American Intellectual Property Law Association, the Intellectual Property sections of the American Bar Association and the Ohio Bar Association, and the Association for Computing Machinery. David also holds a Master of Computer and Information Science degree from Cleveland State University in 2005 and a Bachelor of Science in Biology degree from The Ohio State University in 1997. David is presently pursuing a Bachelor of Science in Electrical Engineering from George Mason University. 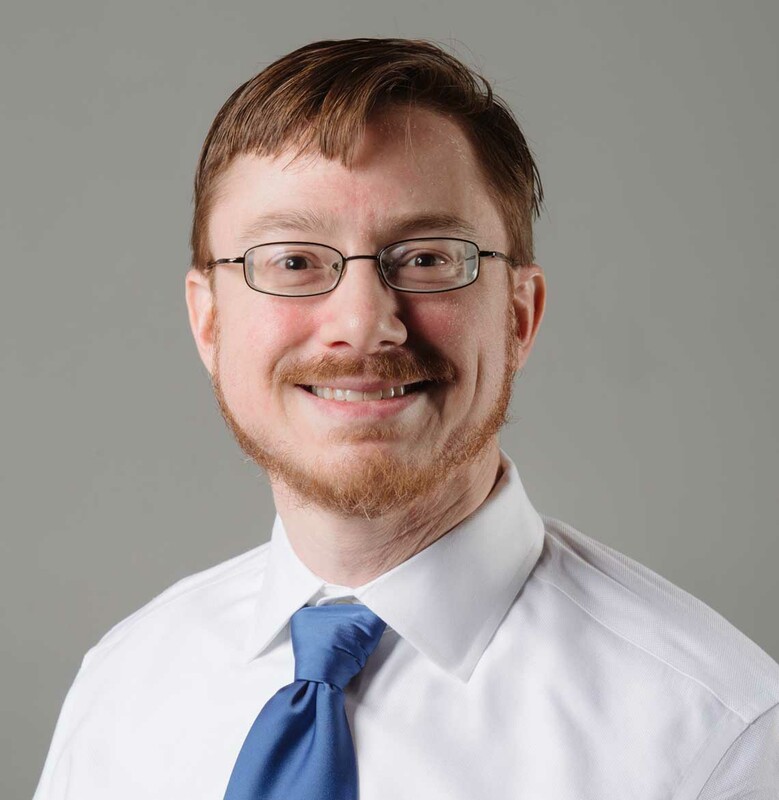 David has acquired experience in the software arts, both as intellectual property counsel for software and internet oriented companies, and as a designer and programmer of advanced software technologies, including artificial intelligence algorithms and relational databases. David also spent several years with a technology transfer group, where he sought to identify and obtain protection for inventions arising from academic and clinical research across a broad spectrum of life sciences technologies. During his undergraduate years, David committed three summers conducting clinical and basic research in the fields of neurology and neurological surgery. Through these experiences and his professional practice, David has acquired experience in many life sciences technologies, including gene sequencing, protein analysis, bioinformatics, medical imaging in various modalities, and electronic medical record (EMR) interfaces. David blogs about his observations about U.S. patent examination and prosecution at USPTO Talk.